Maharishi Self-Pulse Reading allows one to detect imbalances early before they manifest as disease. Reading the pulse allows one to precisely determine where the imbalance is and how to restore balance. Furthermore, pulse reading is therapeutic in itself. Just taking the pulse increases the balance in the pulse and thereby the balance of the whole mind and body. Taking the pulse enlivens the connection between mind and body, consciousness and matter. $350. Videos can be viewed for at least one year after signing up. And any questions about the course content can be emailed to Mary Leete at continuing-ed@mum.edu. 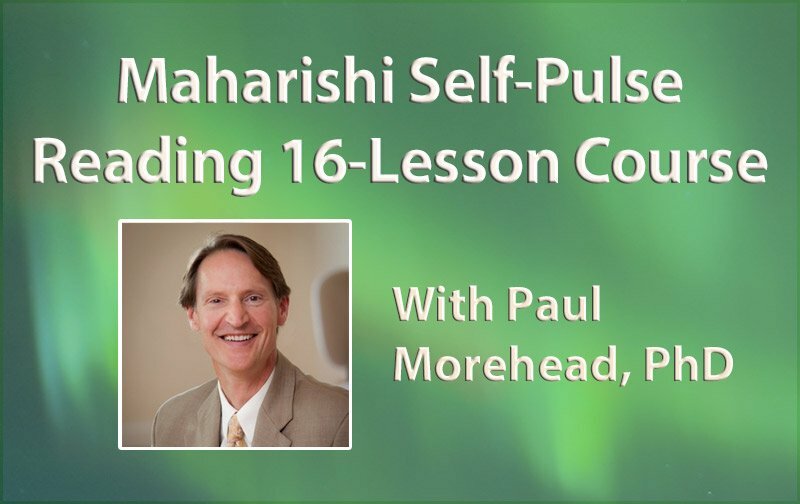 Paul J. Morehead, PhD, is an educator and practitioner of Maharishi AyurVeda. 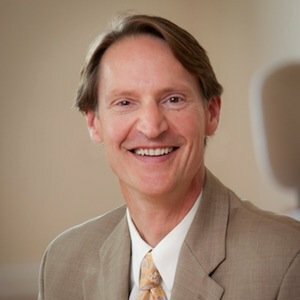 He has been teaching Transcendental Meditation for 43 years and Maharishi AyurVeda for 28 years. Teaching these technologies for health and inner development, and seeing the immediate transformation in people’s lives, is his greatest fulfillment. We offer full refunds to anyone who requests them before starting the third lesson.